Biometric Door Locks extend fingerprint entry to offices. Software creates custom photo IDs. RFID Solution suits manufactured concrete industry. 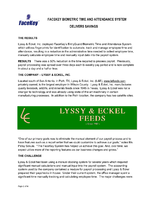 This case study outlines how Lyssy & Eckel, Inc., a Poth, TX based manufacturer, realized savings by deploying FaceKey&apos;s EntryGuard Biometric Time and Attendance System which utilizes fingerprints for identification to automate, track, and manage employee time and attendance. Drawbacks of the manual clocking system used by Lyssy & Eckel prior to deployment of EntryGaurd are stated, listing the key benefits offered by EntryGuard system. Key factors for the successful implementation of EntryGuard time and attendance system are listed, highlighting how FaceKey helped the client to deploy the new system in a short time and at minimal cost. The paper describes how the client could realize reduced administration time after implementing EntryGaurd biometric time and attendance system. RFID System tracks data tapes. 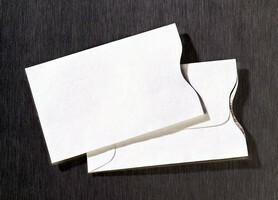 RFID Tag is suited for document tracking/asset management. Engineered to provide read range of 5-6 m based on normal 860-960 MHz UHF RFID reader, UHF RFID Tag measures 114 x 39 mm, and can be integrated into RFID automatic garment management project. 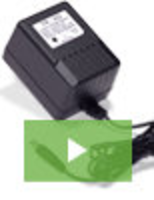 Developed for one-off use, tag utilizes ISO 18000-6B or ISO/IEC 18000-6C/EPC Class 1 Gen 2 protocols. Robotic End-of-Arm Tooling features RFID tag technology. 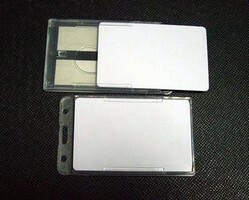 RFID Tag can be read through windshields. Designed to automate vehicle access control to gated communities, secured parking, and other areas, RFID Windshield Tag is adhesive label engineered to provide read range of 9-15 feet using passive windshield RFID inlay. Durable tag measures 86 x 54 cm.